Want to make your event that extra bit special? Planning a Big Event In Norfolk and Need A Marquee? If you’re planning a big event and are thinking about a marquee, it can be difficult to know where to start. First off, you need to think about your budget. 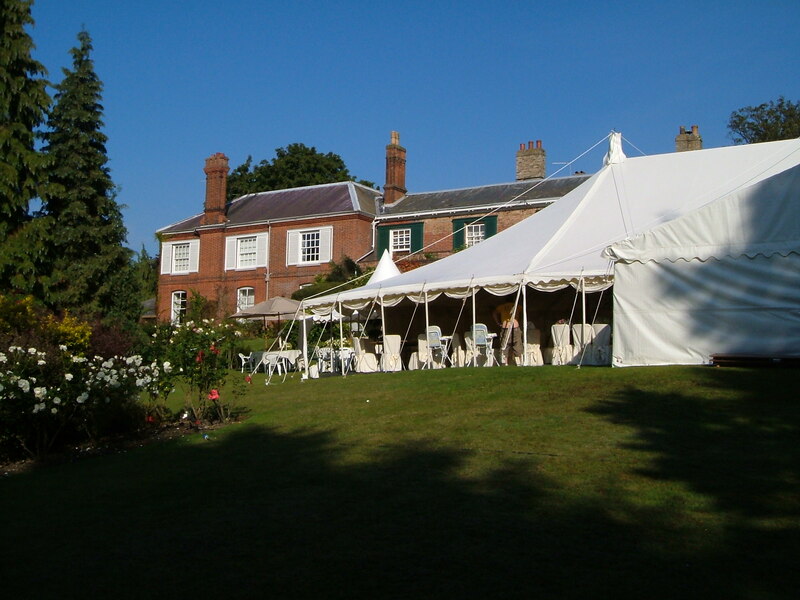 We offer marquees in a range of price points to suit a variety of budgets. To work out how much marquee you can get for your money, get in touch with a member of our team to discuss your needs on 01953 882 394 or email sales@weatherillbrothers.co.uk. You should think about how many guests and facilities you want within the main marquee. This will help you to determine what size you need for your event. Possible facilities include dance floors, a bar, toilets and more. Plus, you’ll probably need some open space just for mingling. The site is another important consideration. Whether it’s going up in your garden or in a hired area, you should consider the size and shape of your space. Here at Weatherill Brothers, we have over five decades of experience making and erecting marquees of all shapes and sizes.